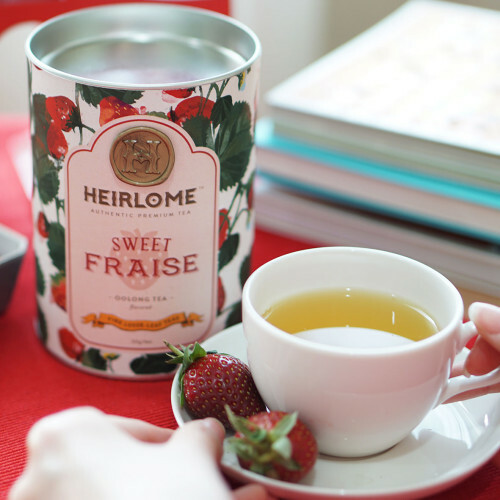 Sweet Fraise is scented with natural extractives from strawberry. 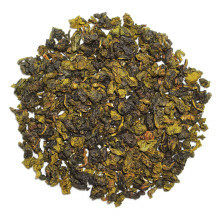 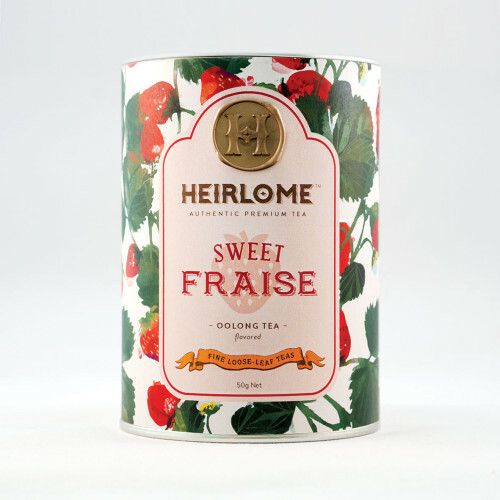 The strong aroma of fruit, the sweet-sour fragrance of strawberry and the mellow flavor of Oolong tea will bring you a wonderful and especial taste. You can smell the sweet strawberry fragrance as soon as you unseal the bag of the tea and also be sensed during the steeping.